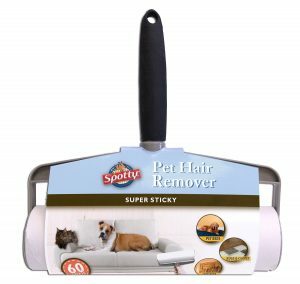 Looking For The Best Pet Hair Remover For Furniture? 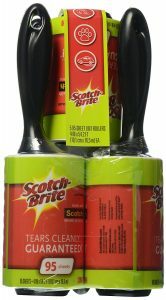 Here’s a look at our favorites, including our top pick – Scotch-Brite Lint Roller Combo Pack. 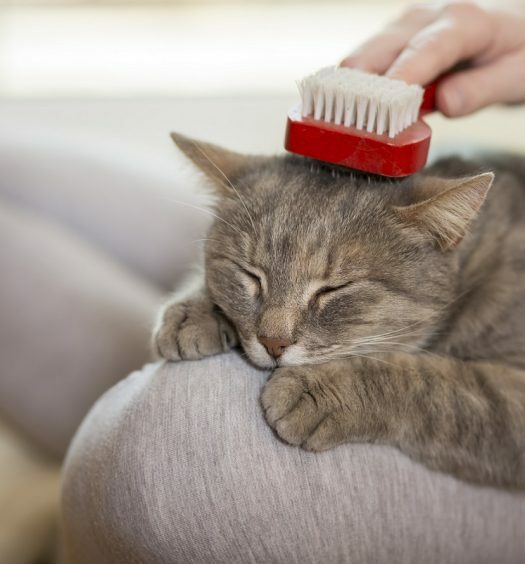 I’d highly recommend adding a pet hair remover to your weekly cleaning routine to keep the pet hair on your furniture in check, as it’ll make those last-minute cleaning sessions before guests arrive that much quicker when the pet hair is already under control. 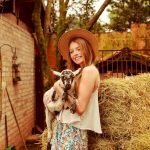 Disposable lint roller – the great thing about having a traditional lint roller is that it doesn’t just pick up pet hair. Whether you use the lint roller on your couch, bedding, clothes, or blankets, it’ll pick up hair, fibers, stray strings, dust, and lint. I might not recommend using a lint roller as your primary pet hair remover (you’ll fly through the roll pretty quickly), but I like to use it as a finisher after using the vacuum or a reusable fabric roller. Reusable lint roller – you need to be careful with reusable lint rollers. It’s great when you can get the stickiness of a disposable lint roller without having to repurchase rolls when they run out, but many reusable lint rollers use an adhesive that either leaves a sticky residue on surfaces or loses its stickiness over time. That said, there are a few good reusable lint rollers out there, so it’s not a bad solution as long as you’re buying quality. Reusable fabric roller – this is personally my favorite solution. Reusable fabric rollers have a permanent plastic body with a removable, reusable fabric roller inside. As you roll the surface across your furniture, hair and fibers will naturally stick to the fabric as static electricity builds. When the roller is full, all you have to do is pull out the roller, wipe off the hair, and plug it back in. These are a great option for frequent cleaning sessions throughout the week. 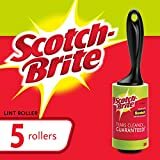 If you’re looking for a lint roller with the versatility to clean your furniture and clothing, I’d go with the Scotch-Brite Lint Roller combo pack. I always keep a stash of these in the hallway closet. The Scotch-Brite lint roller does a great job of picking up hair, fuzz, fur, lint, and debris for a clean, crisp look. They use reliable Scotch Brand adhesive, and unlike cheap lint rollers they offer a clean tear down to the very last sheet. The handle is also ergonomically designed for a comfortable fit, so it’s not too bad if you’re lint-rolling everything in the house before guests come over for dinner. This combo pack comes with 5 rollers and 95 sheets per roller, for a grand total of 475 sheets. If you’re looking for an oversize lint roller that’s designed specifically for picking up pet hair on furniture, you may want to upgrade from the traditional Scotch-Brite Lint Roller to the Spotty Supersize Lint Roller. The increased surface space makes it faster and easier to cover large surfaces, and the soft handle makes sure your hands aren’t cramping up when you finish. The lint paper is super sticky yet easy to tear and remove, and each roll comes with sixty 9” x 6” sheets. The name is admittedly a little whacky, but the ChomChom Roller means serious business. 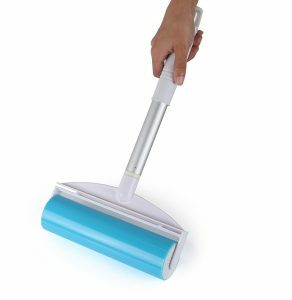 Rather than relying on disposable lint paper that always seems to run out, the ChomChom Roller uses a simple removable fabric roller to naturally pick up pet hair as you roll the tool back and forth across your furniture. When the roller is full you can easily pop it out of the tool, clean off the accumulated pet hair, and put the roller back into the tool for continued use. There’s no need to buy replacement rollers, no sticky tape or adhesive required, and no batteries necessary. The ChomChom Roller is highly reviewed and widely recommended, with users commenting that it does a fantastic job of picking up pet hair that’s deeply embedded in carpets, beds, couches, blankets, and bedding. 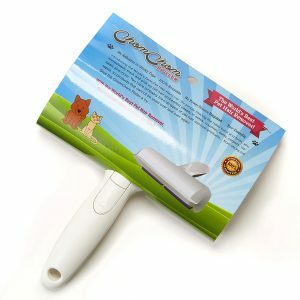 The Chi-Chi Pet Hair Remover is another great option that uses similar technology to the ChomChom Roller. 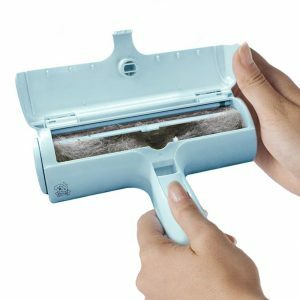 The removable, reusable fabric roller inside the handle naturally picks up pet hair, lint, and fibers as you roll the device back and forth across the surface. When the roller is full, all you have to do is remove the roller, clean off the hair, and pop it back into the handle for the next go-around. 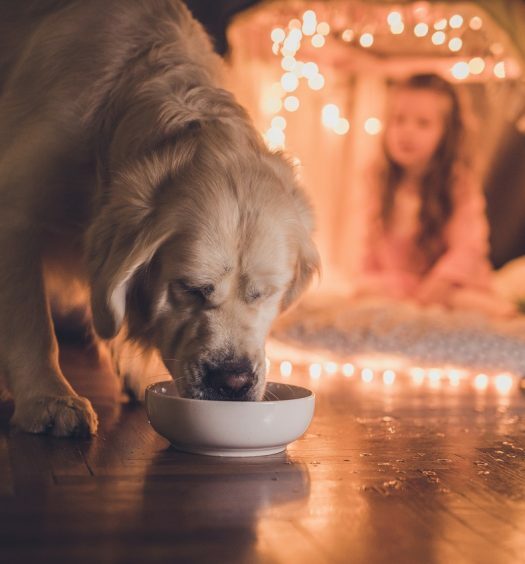 It’s made of an antimicrobial ABS plastic and antibiotic fabric that’s eco-friendly, and it works great on any surface—carpets, curtains, furniture, blankets, bedding, and clothing. The Chi-Chi Pet Hair Remover is also small enough that it’s easy to take with you wherever you go, so you can use it in the car when you’re on the road. This is a great pick if you like the sticky adhesive of a lint roller but don’t want to constantly be tearing off disposable sheets. The iLifeTech Reusable Lint Roller harnesses the power of glue to pick up pet hair and lint without leaving any adhesive residue on your furniture, carpets, curtains, and bedding. When the roller is full, all you have to do is wash the roller with soap and warm water—the hair and lint falls right off, and after a few minutes of drying it’s ready for the next application. 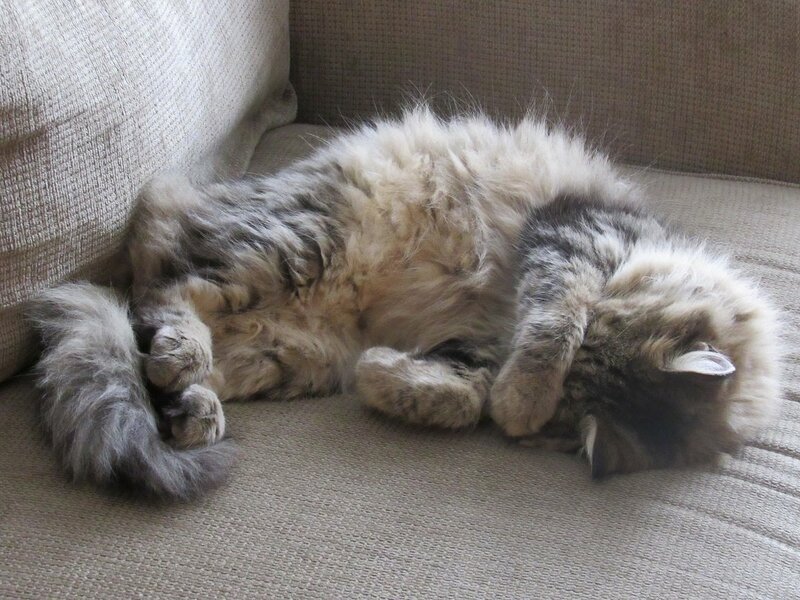 The iLifeTech Reusable Lint Roller is almost twice as wide as a traditional lint roller, so you won’t need to do as many passes over your furniture to pick up all of the pet hair. It also comes with a travel-size roller that you can take with you in the car for simple spot cleaning. At the end of the day the best advice comes from personal experience, so I’ll just leave you with a note on what I do to keep pet hair under control in my house. I vacuum the couches about once every two weeks (or longer if I’m feeling lackadaisical), and I run a reusable fabric roller over the furniture every few days to keep the furniture clean in between deep cleans with the vacuum. When I’m expecting company, I’ll pull out the lint roller for a quick touch-up to pick up any lingering hair, fibers, dander, and lint. So, if I were you, I’d recommend purchasing the ChomChom Roller or the Chi-Chi Pet Hair Remover for regular cleaning, and then purchasing the Scotch-Brite Lint Roller or the Spotty Supersize Lint Roller for quick touch-ups.